As insurance rules and regulations continue to change and evolve, it’s important for all business owners and professionals to stay on top of that information. 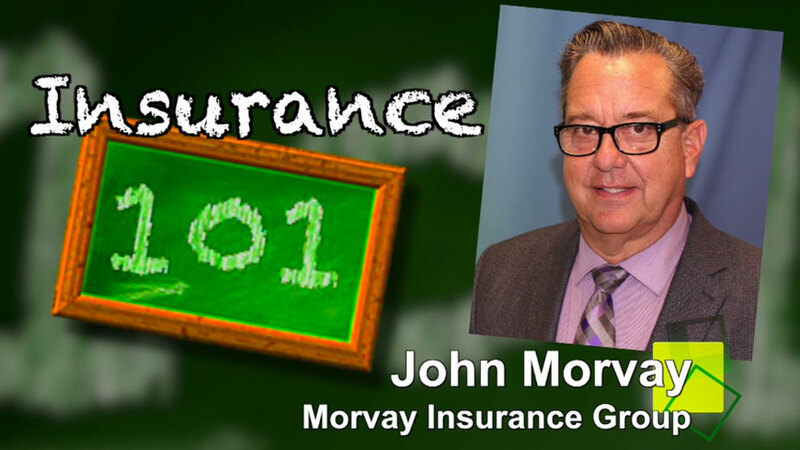 In our Insurance 101 series, the professionals of the Western Reserve Association of Health Underwriters are bringing you high-level knowledge and expertise to meet your health insurance and employee benefits needs. The Western Reserve Association of Health Underwriters is a chapter of the Ohio Association of Health Underwriters as well as the National Association of Health Underwriters. We are a not for profit association dedicated to educating the public and decision makers about the value health insurance professionals deliver in helping consumers access the health care system and, through education and association involvement, increase members’ ability to better serve consumers. We will do so in a financially prudent and responsible manner. WRAHU will educate the public and decision makers about the value health insurance professionals deliver in helping consumers access the health care system and, through education and association involvement, increase members’ ability to better serve consumers. We will do so in a financially prudent and responsible manner.